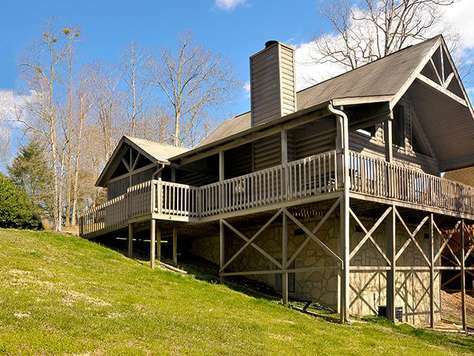 This cabin is a great place to stay in the Smoky Mountains! 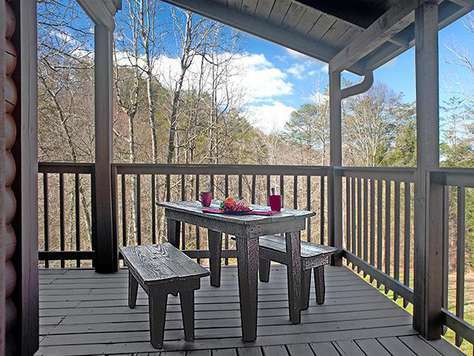 Centrally located (not far to Pigeon Forge or Sevierville), easy to get to Dollywood, but also get a little space up the mountain! 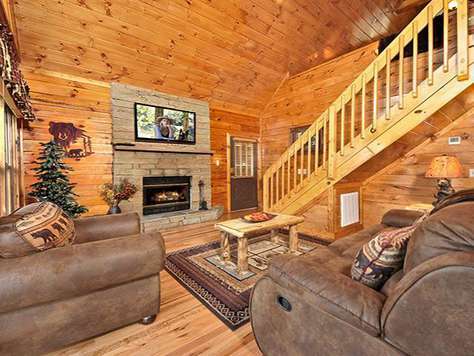 Peaceful neighbourhood, clean cabin with thoughtful touches and a great hot tub and balcony. The only thing to note is you do check in at a separate office and will be asked to sign separate paperwork outside of Airbnb. All in all, we had a great stay! 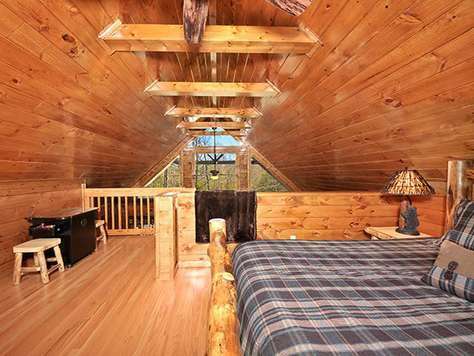 It was a sweet cabin. Everything we needed was there. Plenty of room for my teenage boys, myself, and our pup. Definetly will stay here again. 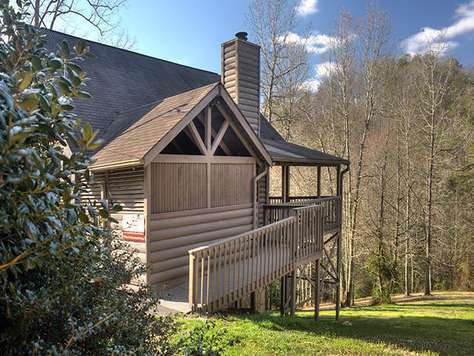 This was our fist stay in a cabin in the Smokies! Loved it! We will never stay in a motel again. We were able to relax and enjoy our peaceful stay. 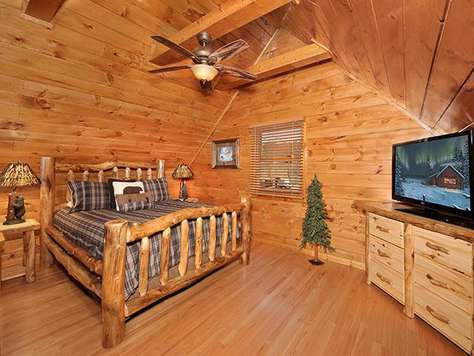 The cabin was cozy and beautiful. Would recommend to anyone. We plan to come back again, next time will be with family and friends. 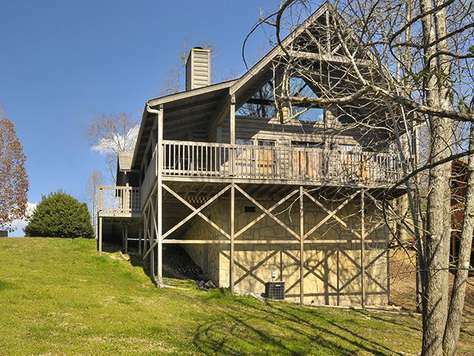 I love the location of the cabin. 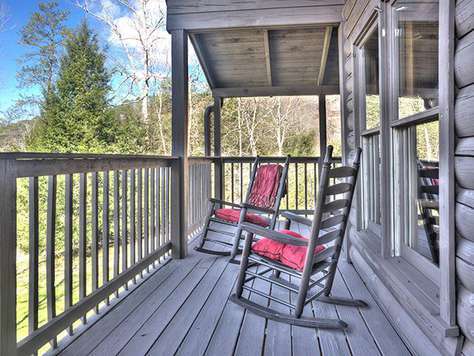 It isn't private with two cabins next door but the location to town is perfect. We've stayed in other cabins that don't allow pizza to be delivered only to the check in gate but this one the pizza delivery came to the door! The only thing I would change would be better lighting and one more mirror. It's hard to get ready in that bathroom. We have stayed in several cabins in the area our favorite location is Starr Crest but we decided to try Country Pines for this visit and we really like the area. 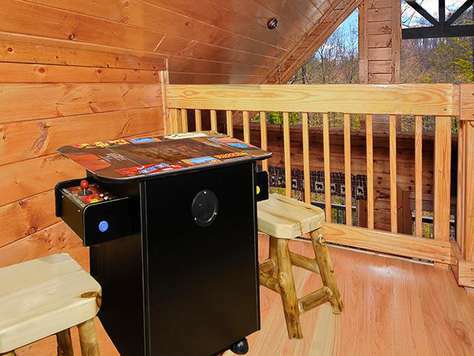 This was our second time using Outrageous Cabins and we will use them again. 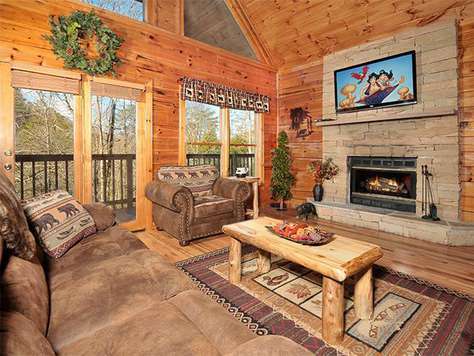 Our recent visit to Cozy Bear in the Country Pines Resort was a great one. which works out well. 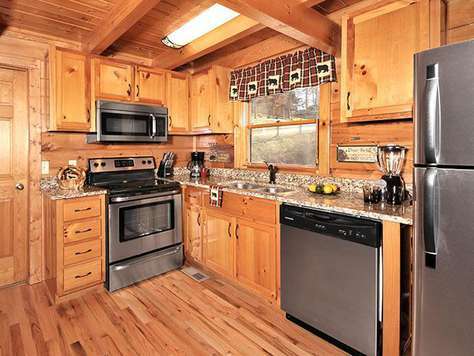 The price of the cabin was too tempting to pass up. 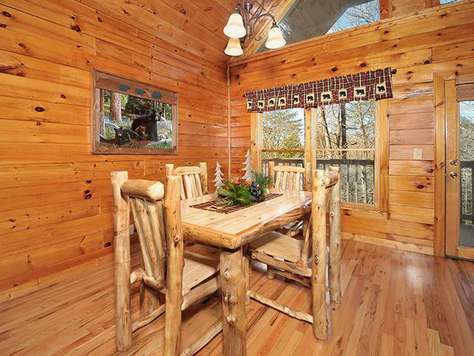 to keep your cabins the best value in the Smokies. We will be back. 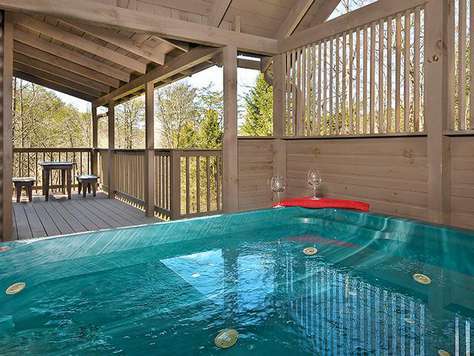 Our recent stay with Outrageous Cabins was just as wonderful as the last time! 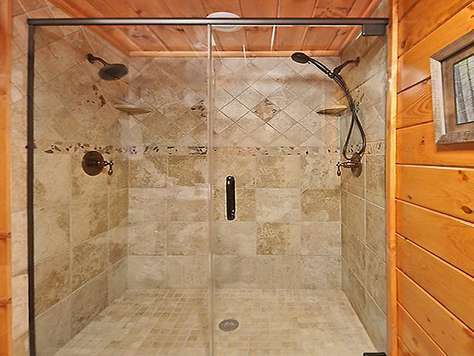 We actually have a timeshare at West gate Resort, but choose to stay in your cabins! 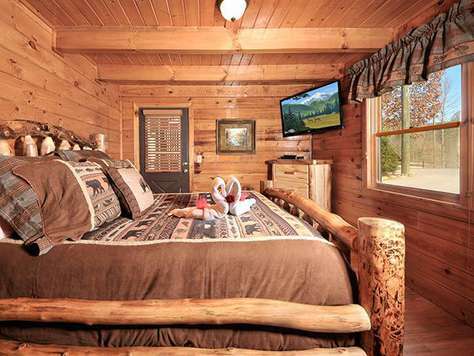 We have become very attached to the Cozy Bear and plan to stay there anytime we visit the mountains! Hi Guys! We just wanted to let you know that our stay with Outrageous Cabins exceeded our expectations (which were pretty high to begin with!). It was everything we could hope for and more. Working in Manhattan can sometimes take a toll on people and this was the absolute perfect get away. We will be back and we will continue to rave about our stay to all our family and friends. Thank all of you for being so friendly and helpful. It was truly a pleasure speaking with you all and quite the nice change of pace!